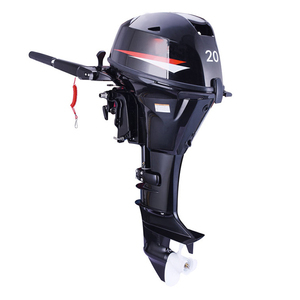 Together with a competitive price, we are expected to be among the top manufacturers of outboard motors in China soon. The operator is guided through the process, avoiding mistakes that can result in costly quality problems. If you have legally registered patent, we can pack the goods in your branded boxes after getting your authorization letters. 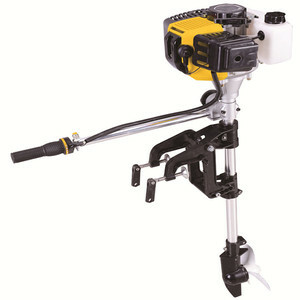 Q: Are you trading company or manufacturer 9 We are the manufacturer and exporter. Q: How long is your delivery time9 Generally it is 5-10 days if the goods are in stock. 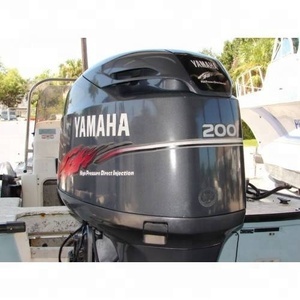 Q:How many hours have your test your outboards9 Over 5hours for each model. 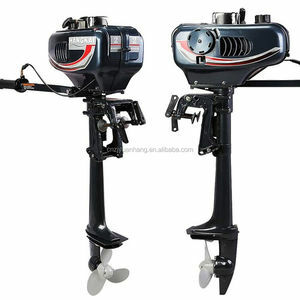 Main power engines can choose 6135 flywheel case, when replace with SAE1 flywheel case, please change the flywheel case and connecting flange. No need power supply, just insert it can work Only insert press sensor, test can work The temperature sensor, press, speed sensor can do the same. Using the rear end of the gear system (flywheel end) to reduce the noise and improve the reliability. 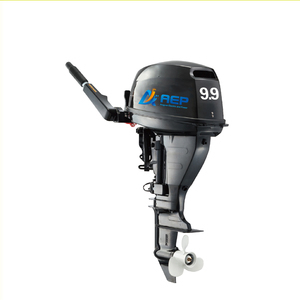 3.Reliable operation Backed by the internationally advanced technology, Be superior to the home-made engine in terms of components design and the selection of raw materials. High performance engine monitoring meter can effectively guarantee the reliable operation of the engine. 2.unique secondary balancing mechanism Balance of the second order reciprocating inertia force in the operation of the engine, diesel engine running smooth, low noise, spare parts service life is long. 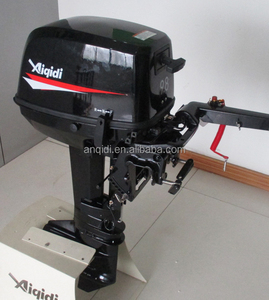 outboard motor without engine It suits 43cc,52cc,71cc,2 stroke and 4 stroke engine. It can be sold in USA market . 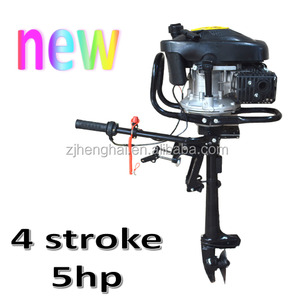 Engine Engine Type Gasoline Engine Cylinder 4 Bore&times;Stroke 76 &times;58mm Displacement 1052cc Compression Ratio 11.9:1 Lubricating Dry-sump Cooling System Open Loop Water Cooling Starting Electrical Starting Ignition TCI Max Output Power 95kw Max RPM 9500rpm Battery Capacity 12 v,110ah Charging Flywheel Magneto Driving Components Drive system Jet Injection Pump Jet Pump Model 1-Blade, Axial Flow Propulsion 155mm Jet Pump Helix angle 16.3&deg; Petrol & Oil Gasoline Unleaded Gasoline Minimum Octane 86 Engine Oil SAE 10W-40 Fuel Capacity 70L Oil Engine Capacity 4.5L Professional water-cooling marine engine SH476 is used in every set of SANJ boat and jet ski to ensure high quality and good performance. 2.We are assure our powerful competitive price will help you win alots in the market. 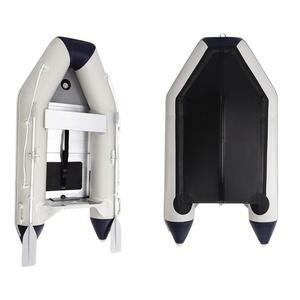 3.All machine are take serious quality control comply with relevant oversea regulation,will supply specific QC report to clients before delivery. 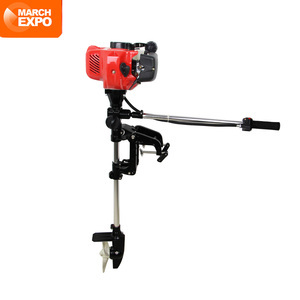 4.All machine and packing can be customized with clients' color & LOGO ,have top designer to helo OEM design. 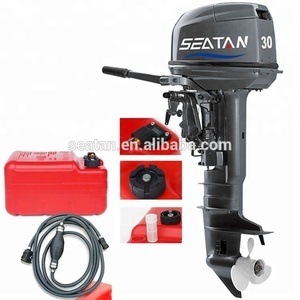 Cheap Boat Motors has been the major product in the Boat Engine market over the past year, and it was very popular in United States,Canada,Turkey,Australia and Wales; As shown in the distribution chart, market shares of these countries are folowing: [ US:82.92%, CA:3.67%, TR:3.17%, AU:1.66%, GB:0.91%, other:7.67%]. 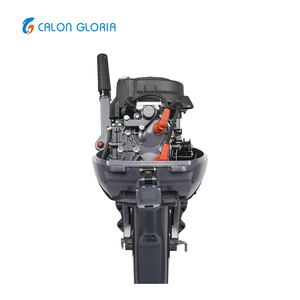 What's the trends of Cheap Boat Motors product's market in 2018 (Dec 2016 to Jan 2019)?we have studied one years data on online sales, global shipping, search, sourcing and requirements of following products Outboard Motor.